Today’s post is the kind I’ve come to enjoy with you where I just share random bits of things going on over here. I like these posts because they are so casual, like we’re having a girl talk that naturally goes in lots of different directions. 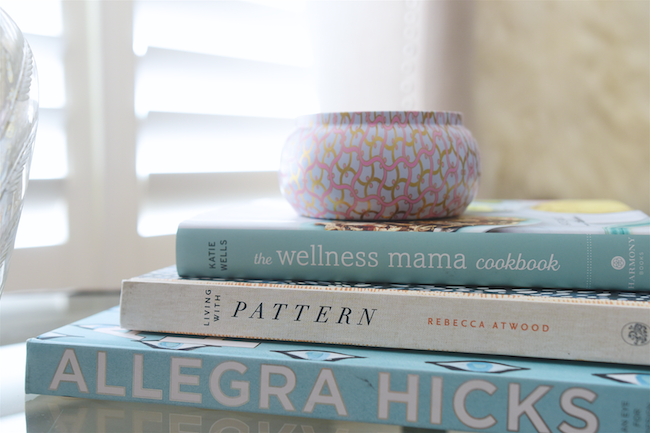 I have several things to share with you today, from boot organization to pretty books for your coffee table or bookshelf. 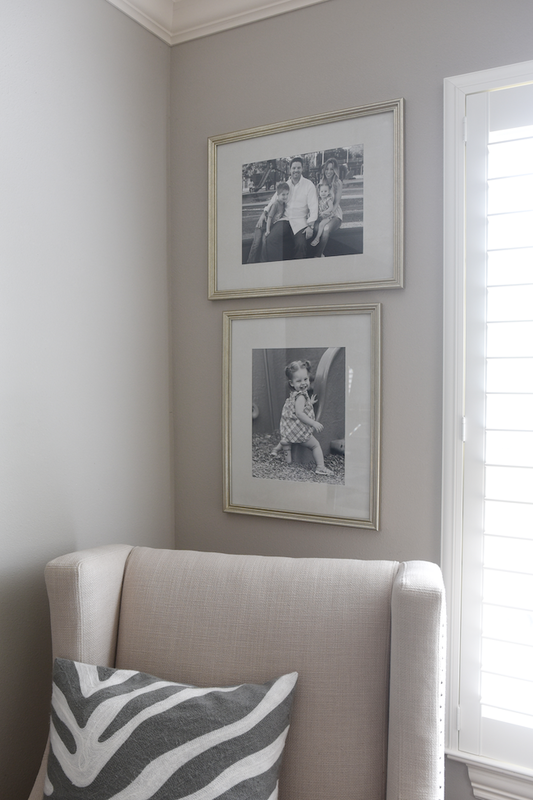 But, I’m probably most excited about finding an awesome place to print your photos to frame! I finally got around to organizing my boots! 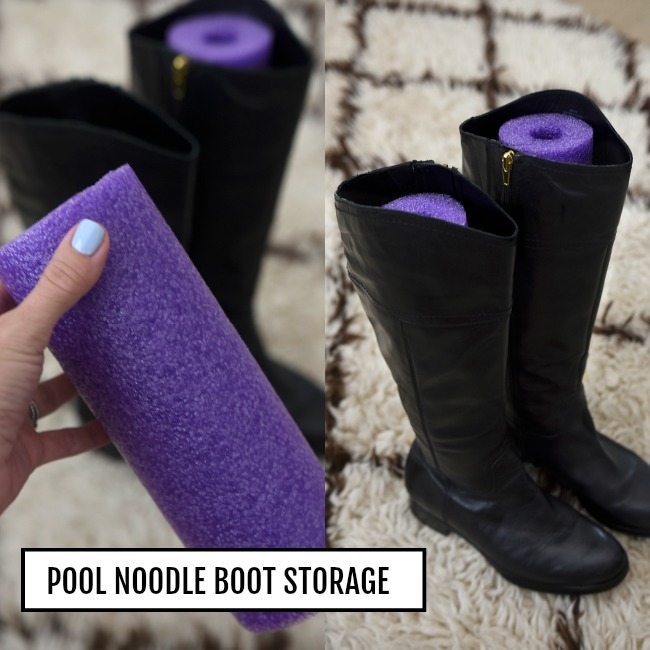 I’ve had this idea that I’m sure I saw on Pinterest somewhere where you use a pool noodle as a way to keep your boots upright and in good shape. One night when James and I were at Target I spotted some pool noodles and decided to give it a try. I realized later I probably should have looked at the Dollar store for the noodles. At home, I put each noodle in the boots and, using a serrated knife, cut the noodle a few inches shorter than the top of the boot, so you wouldn’t see the noodle showing. But I ran out of noodles because they were originally cut just shy of being visible above the boot opening, so I cut some of those in half and they still worked to keep the boots in shape and standing up. Now they are all organized on my new shoe shelves that Ruben built! If you’re like me, most of your photos live on your phone (I currently have . . . 34,483 photos in my phone! #crazyIknow! But, every so often, it’s nice to print the photos so that we can enjoy them everyday. For Jordan’s 1st birthday, I had photos printed at Walgreen’s and wanted to throw them right into the trash, they were so terrible. The color and clarity has been awful whenever I’ve had photos printed there- not to mention the way they can never get the crop correct, even when you specify that at the time of ordering. I started asking around about the best place to have photos printed and one of my photographer friends recommended Mpix. I’ve ordered from them twice now and have been so pleased with the results! 100x better than Walgreens or even Costco. The prices at Mpix are very reasonable and they arrive fast. These photos are from our Father’s Day post and were taken by our good friend Tisha with her digital camera. She actually uses the same camera I do and took these with the 50mm/1.8 lens– the best portrait lens because it creates super sharp images with a gorgeous blurry background. We took these in the evening when the sun was setting, so that ‘golden hour’ also helped make for really pretty pictures. I edited them to black and white in Aperture and printed them to 11×14. They look so good and I love having them up in our sitting room. Now that we got a new mattress for our bedroom (review coming up on Monday along with my tips for waking up early!) 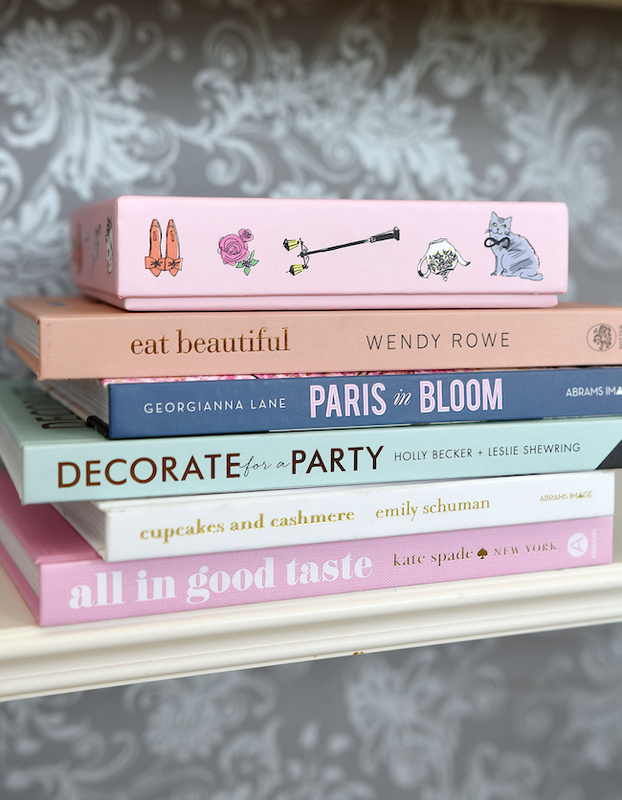 I’m inspired to update our bedroom a little as well as the bookshelves in our sitting room. They have been completely ignored so it’s high time I dressed them up! I’ve been busying ordering all the pretty books from Amazon (they’re cheaper there) and have been delighted as they’ve arrived. I read lots of books on my kindle at night, but will never lose the thrill of holding a gorgeous book in my hands or seeing it on my bookshelf! When I shared a quick video on InstaStories of Jordan playing with these magnetic gears, I got more questions about where they were from than anything else I’ve posted lately! To see my InstaStories on Instagram, click my circle profile picture and if I have posted any stories, they will pop up. You need to make sure you’ve updated the app though. We found these gears at Lakeshore Learning a couple weekends ago. 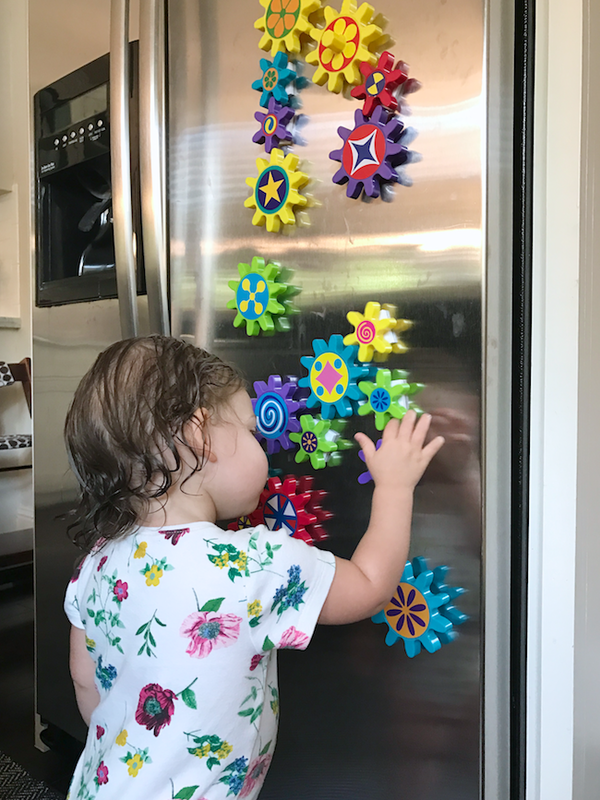 I didn’t realize they have kids crafts each weekend, but we wandered into the store after breakfast one morning and James loved going from craft to craft while Jordan kept occupied with these magnetic gears that stick to our fridge. They spin around and you can position them so that they will all spin at once! Even James likes them! I stocked up on a couple more as Christmas gifts this year. Speaking of Christmas gifts (I know it’s early, but better to be ahead of the game! ), when I posted these adorable (super soft) wine pajamas on my Facebook page, Deana suggested they would make a great Christmas gift! I agree, friend. 😉 And they’re 40% off and come in several patterns. I got the XS and they are a little long, but don’t bother me. I’ve also been getting questions about the sandals Jordan wears. When your baby first starts wearing shoes, it’s more for decoration than anything useful. Chances are, if you buy a ton of shoes early on, he or she’ll never even get the opportunity to wear them before suddenly they’re baby feet are too big for them! 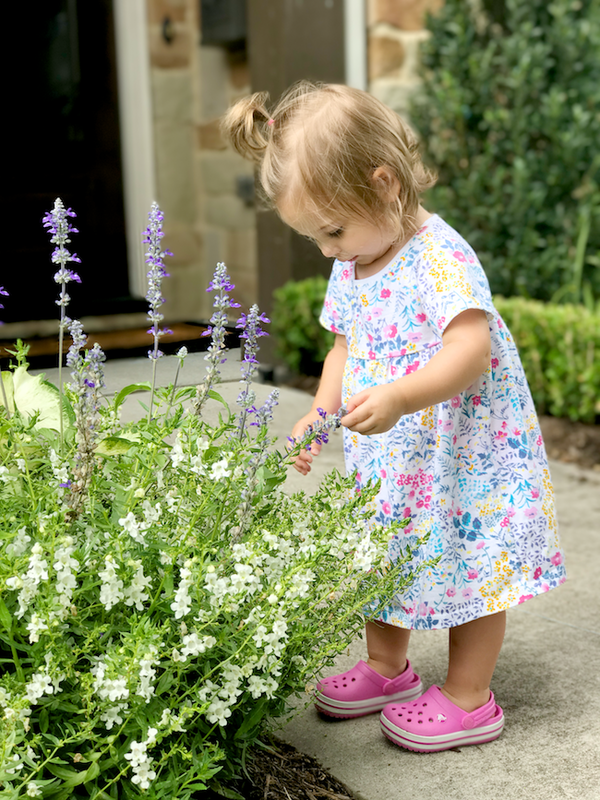 When Jordan first started wearing shoes for crawling and because she needed something on her feet for being out and about, the easiest thing was to get her cute little moccasins. I especially loved the light blue leather ones and the gold because they looked so good with her outfits. She also had pink, but that’s it because it’s so easy to go overboard on these shoes and they will only fit for so long. Plus, they aren’t cheap. 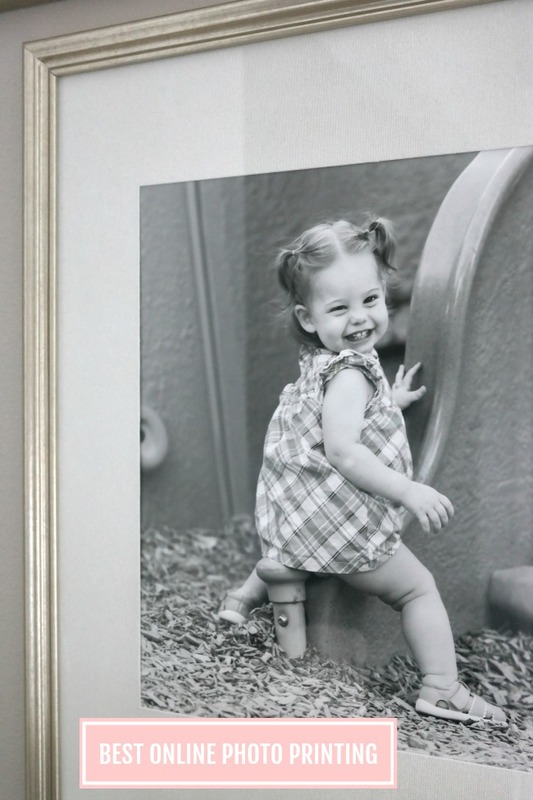 Sizing a baby’s foot is hard, but Jordan was a size 2 in moccasins at about 6 months old and they fit until she started wearing ‘real’ shoes. 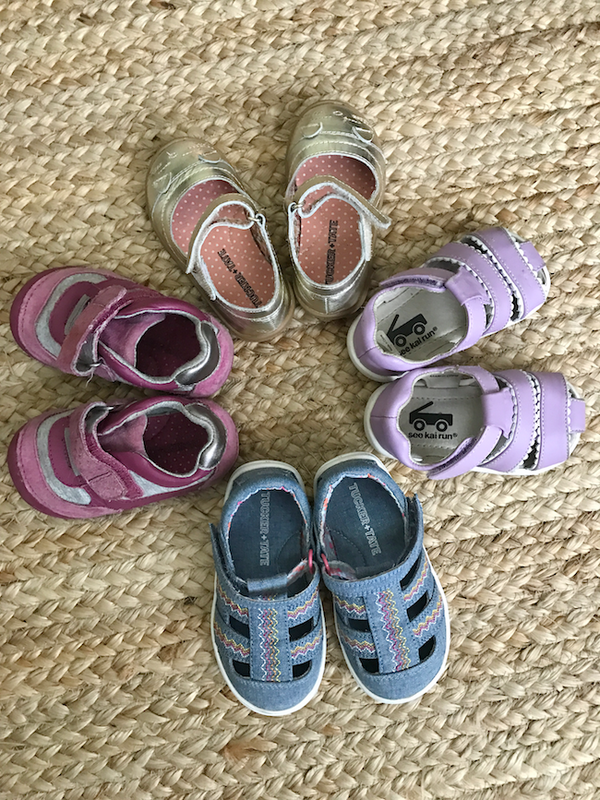 When she started walking and going to places like James’ baseball games with lots of dirt and grassy fields, we bought her her first pair of athletic shoes (the purple ones) and they were perfect! She wore a size 4 until about 14 months old, now she’s a size 5. And this classic white sandal that goes with everything. Her new crocs (size 5) are just too cute for words! I also recommend shopping at Nordstrom Rack for kids shoes because often they have the same styles as Nordstrom for way cheaper! 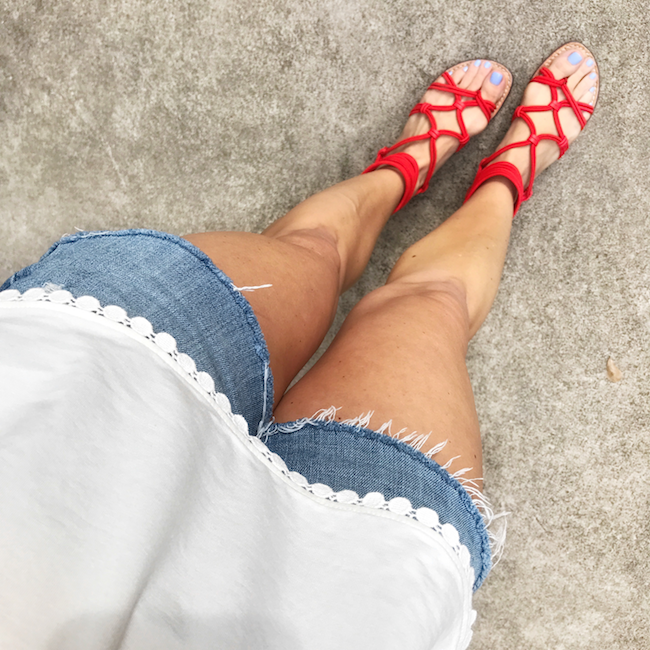 For us big girls, I’m obsessed with these Sam Edelman sandals! I find this brand to be great quality and their shoes are comfortable and really well made. Every pair I have, have lasted for years. I also saw your questions about how to tie these pink sneakers. You can tie them like normal with a big, loopy bow. Or, for a more streamlined look, like in my joggers post, you can tuck the laces in. I re-tied the laces so that they ended up facing into the shoe and then folded them into a small bundle and tucked them inside so they wouldn’t show. I admit I’m late to the Swell water bottle game, but I’m hooked! 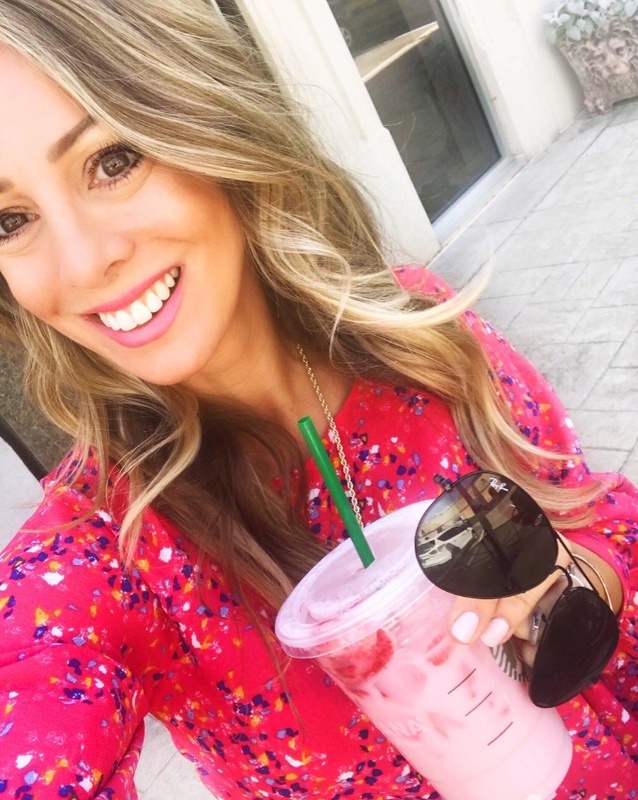 I’ve always carried around my water with me in the car, but I usually brought my Starbuck’s tumbler with a screw cap and straw. Although that tumbler is great for at home and to keep by my desk when I work, it doesn’t travel well outside of the car because it’s cumbersome to hold and can tip, leaking water everywhere. I resisted the Swell water bottle because I thought I wouldn’t like having to unscrew the cap to take a drink, but I don’t mind it. The convenience of being able to throw that slim little bottle into your bag wins out! And the water stays super cold! 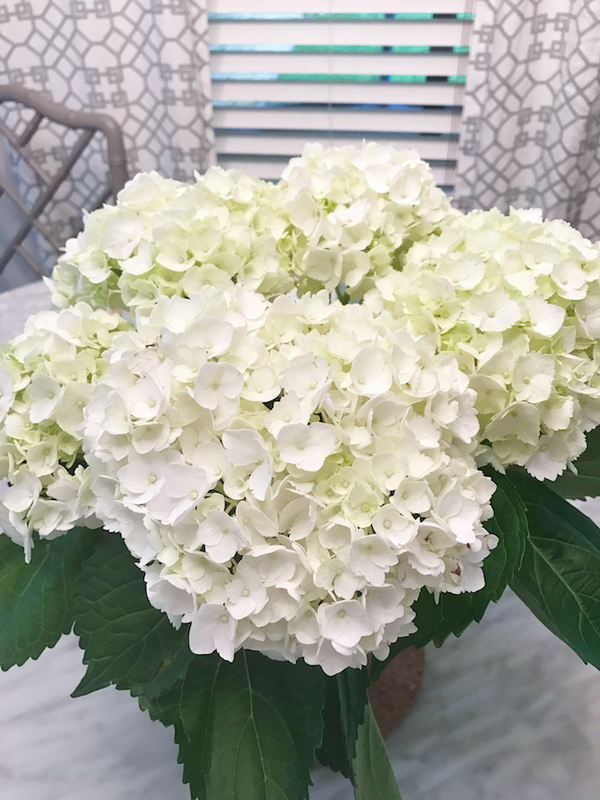 Here’s the update on my ‘how to make hydrangeas last for weeks‘ post- they lasted a whole month!!! and then started getting brown tips and wilting. I was able to hold onto them for another week, for a total of 5 weeks, before I finally had to toss them. I’ve been wanting to do an InstaStory video on how I boiled the stems, but my grocery store has been out of them for weeks! K friends, that’s all I’ve got for today, but here’s a little sneak peek of what I’m working on for Friday’s Dressing Room round up! 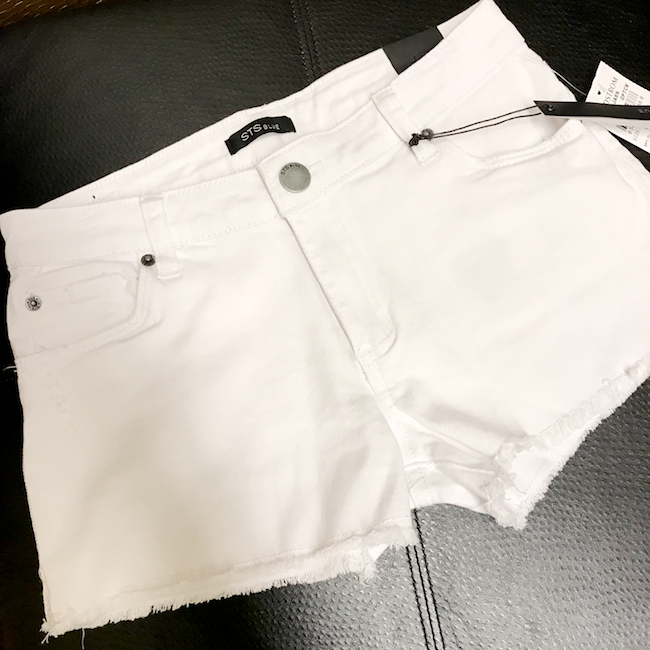 These are my FAVE 4, all in my favorite color and perfect for summer! 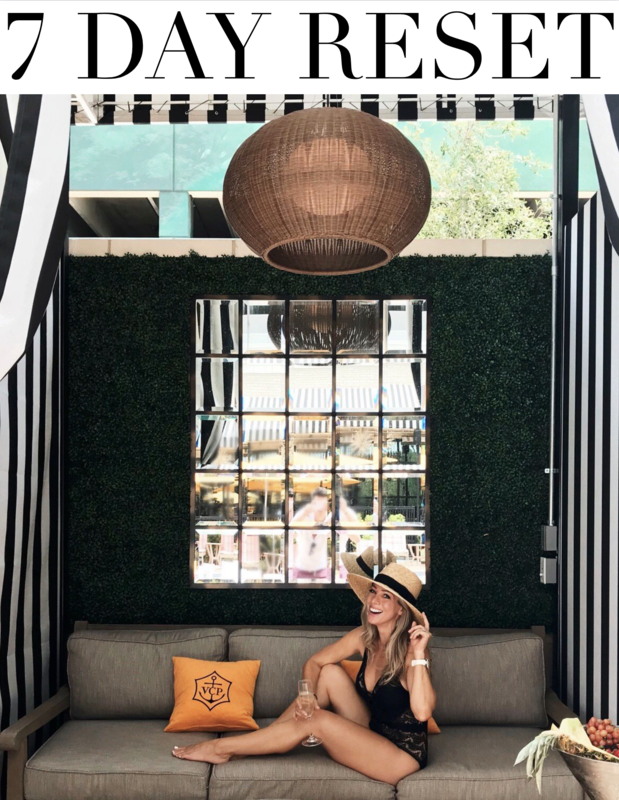 How do you like these random, “this & that” posts? I’m thinking of doing them as a series every few weeks! Thanks for the tip about printing pictures online-I’ve got so many from our wedding, engagement, my graduation, etc. that I need to print off to keep around the house but I just haven’t-now I don’t have any excuse! I’m glad you loved the idea! I have so many pictures on my phone, but there’s something about having a physical copy that makes them even more special. Thanks so much for the tip, I will definitely have to try that!! 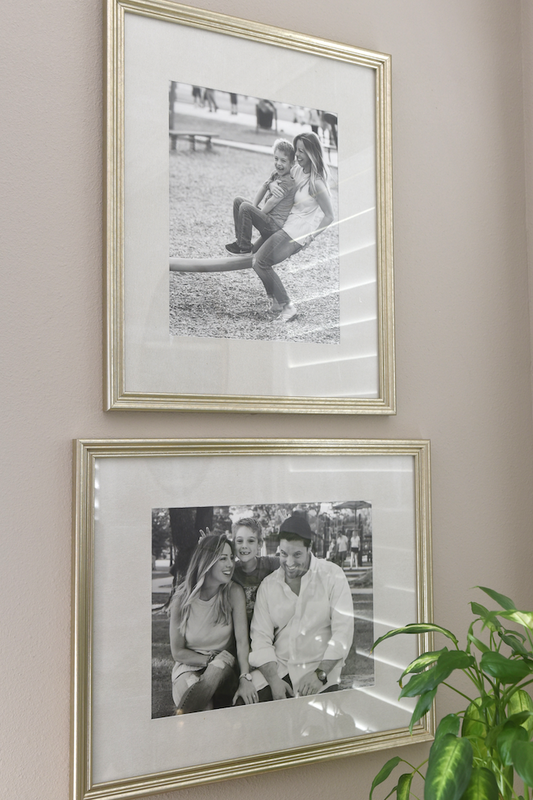 Thank you so much for sharing the post about printing photos! I have been looking for a good place to get some photos printed. 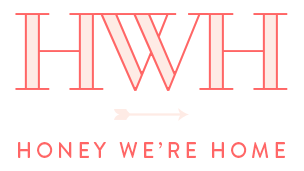 I signed up on the site and put your name in as “where I heard about” the site. I love this random this and that post! A lot of ground is covered all at once! Thank you! I’m hoping to post them at least once a month! Love posts like this! And your new photos look great! I really love a this & that post. 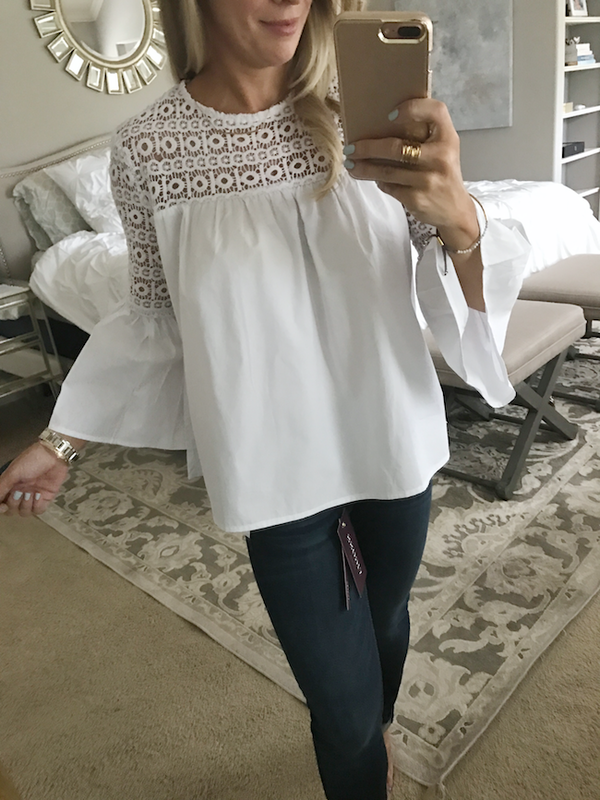 That white bell sleeve blouse is gorgeous. Also, really appreciate the recommendation on the best place to print my iPhone photos. I’ve used a Kodak kiosk at the drugstore & at Target, and the quality is poor–very grainy. Thanks again for such an enjoyable read! Your posts absolutely lift my spirits! I love posts like these, Megan! 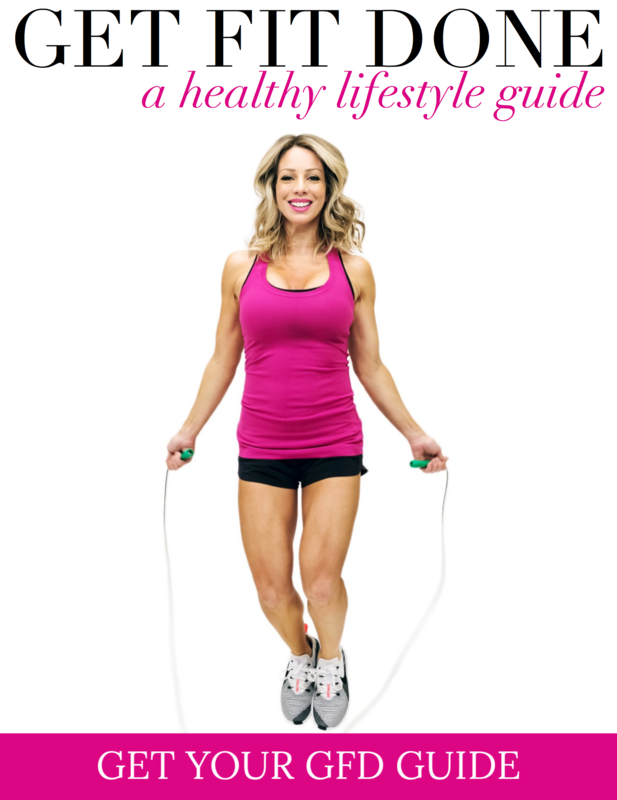 If you have time in a future post, I’d love to know your morning food routine when you get up early to work out. I’ve never been a runner before but am starting out and have been going at 6:30 (here in Houston, too!) before the kids wake up and it’s beyond hot outside. I have a little cereal before I leave (but not much), but would love to know what others do with an early morning workout. Thanks for all your posts, ideas, inspiration! Thanks Elizabeth! That is definitely something I would love to write about! I totally understand, this heat is brutal. Just a suggestion but I think you should frame the picture of goodnight kisses and hang it in their bedrooms. Such a good pic! Thanks Ellen! It worked perfectly! Love these posts, and those family pics are my faves of you!! Like ever…you look so happy and content!! Love those white tops, too! These kids get cuter and cuter I swear!! Love this post. The pictures are amazing! Love everything about them. Thanks for letting Elie know where you got the gears. She’s ordering them for Jack. I love these chatty posts! And, I’ve wanted to try a pix for a while, so thanks for the nudge. Your pictures turned out so well! I use mpix as a rec from photographers and they are fantastic! I most recently had a photo collage made and framed by mpix and I was extremely impressed. Highly recommend if you were wondering about their framing!